Pro MMA fighter and Bellator veteran Raphael “Noodle” Davis has reached a plea bargain on four counts of felony insurance fraud. Davis, who is also an Los Angeles firefighter, was charged earlier this year with filing false workers’ compensation claims. 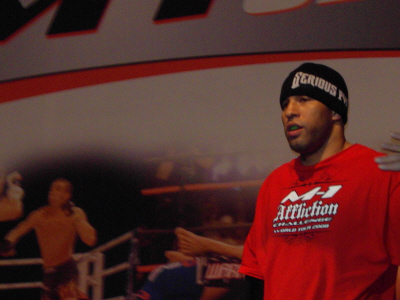 MMA fighter Raphael Davis pleads not guilty to insurance fraud in Los Angeles, California. Oklahoma City based prospect Myron Dennis will put his undefeated record on the line against Raphael Davis at Bellator 53. Myron “The Future” Dennis (6-0) will get his shot at the highest level of mixed martial arts on Oct. 8, as he makes his debut with Bellator Fighting Championships at Bellator 53. 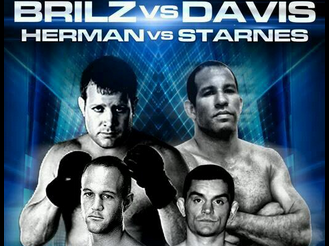 The Bellator season continues on Saturday at 7 p.m. ET on MTV2 before the UFC on Spike TV. Light heavyweights finally get a shot in the promotion. 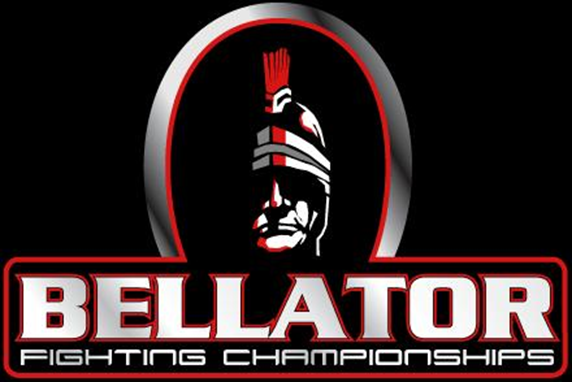 Bellator 38 takes place this Saturday, March 26, and features the opening round of season four’s light heavyweight tournament, as well as the U.S. debut of Blagoi Ivanov. Bellator 34, the final event of the Bellator Fighting Championships third season features two title bouts and takes place this evening, Thursday, Oct. 28, at the Hard Rock Hotel & Casino in Hollywood, Fla.